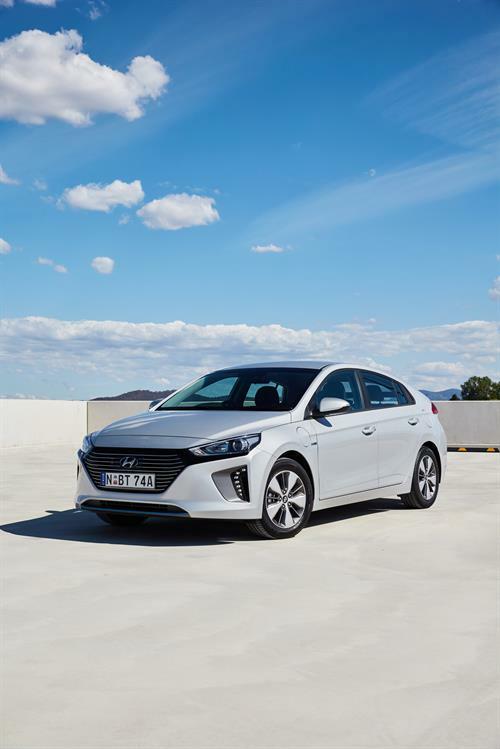 Hyundai Asks Isn't It Ioniq | A Wheel Thing. 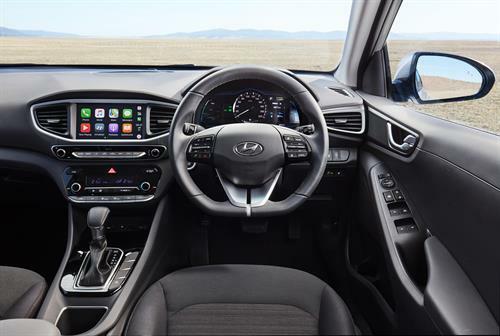 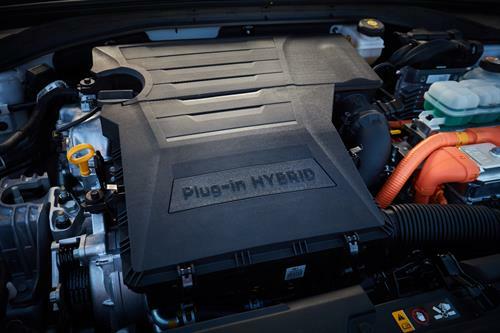 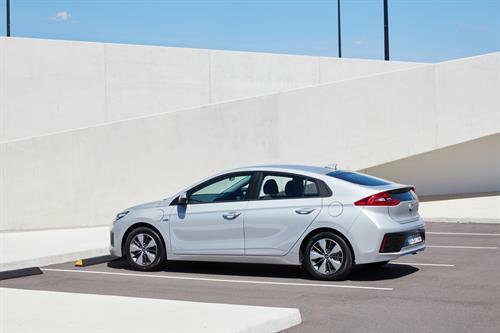 Contact your local Hyundai dealer for availability on the 2019 Hyundai Ioniq. 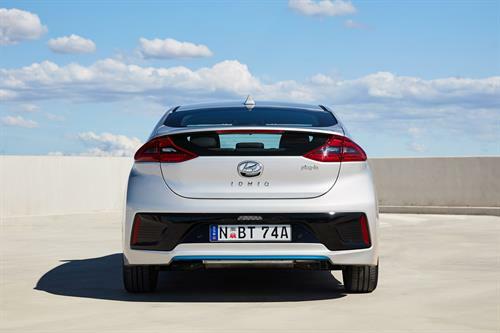 Be the first to comment on "Hyundai Asks “Isn’t It Ioniq”?"